In a post-apocalyptic future, a deadly virus has wiped out most of humanity. The only ones who survived, were those who hadn't yet reached puberty. Thunder Mountain brings new towns into the Alliance; Mister Smith has a vision. A painful truth sets Jeremiah's course; Sims prepares an attack; Markus and Kurdy must combat enemy forces around Thunder Mountain. Markus struggles to achieve consensus among the factions that could re-build the country. He sends Kurdy with a new partner to rescue some of the delegates who have fallen into very tough hands. An unknown virus pandemic kills more than 90% of the world's population. Those immune must strive to survive and overcome the difficulties of this new world order, hoping that the virus will not mutate. After witnessing the sudden implosion of Earth from orbit, a group of five Odyssey astronauts is sent five years back in time by an alien force to find the cause and prevent the disaster. A vast conspiracy stands in their way. A generation lost. The future unknown. 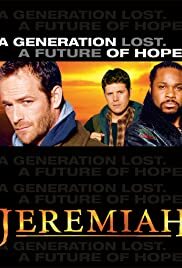 I just saw the first season of Jeremiah and I was completely blown away. 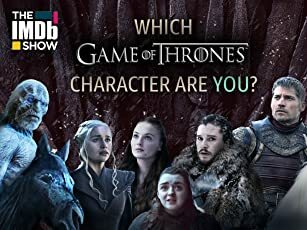 What an awesome series! This is going to be another "Firefly" cult-like classic. Because it was poorly marketed it didn't get the attention it deserved. I would love to see this series take off again! This would be very well received on the sci-fi channel or any other channel for that matter. It's a shame that it's 2009 and I'm just seeing this for the first time!!! How about a major motion picture?!!!!!!! Malcolm Jamal Warner and Luke Perry were phenomenal in this role together. You wouldn't believe the buzz it's getting amongst all my friends. BRING IT BACK PLEASE!!!!!!!!!!!!! !